The orgiginal title of this New Scientist article was “Surgery’s New Sound”. 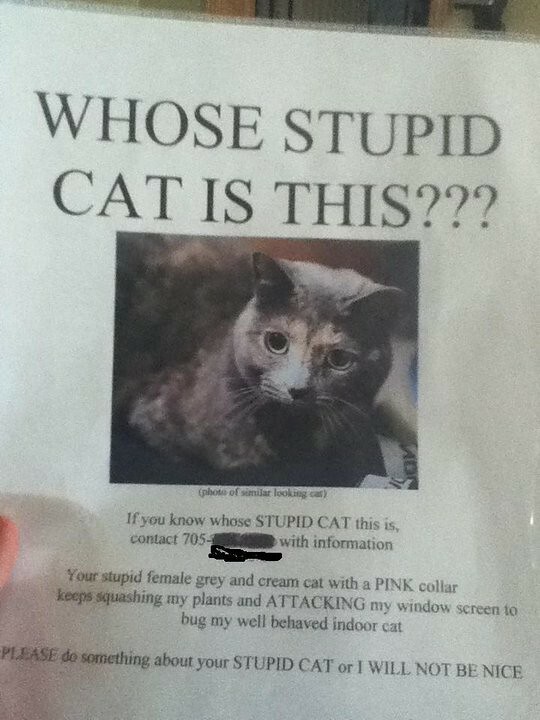 Whose Stupid Cat Is This??? Emotional heat map from <a href="http://flowingdata.com/2014/01/02/body-maps-show-where-we-feel-emotion/FlowingData.